Milan, Italy- September 23, 2017: Fashion Girl Posing During.. Stock Photo, Picture And Royalty Free Image. Image 96808209. 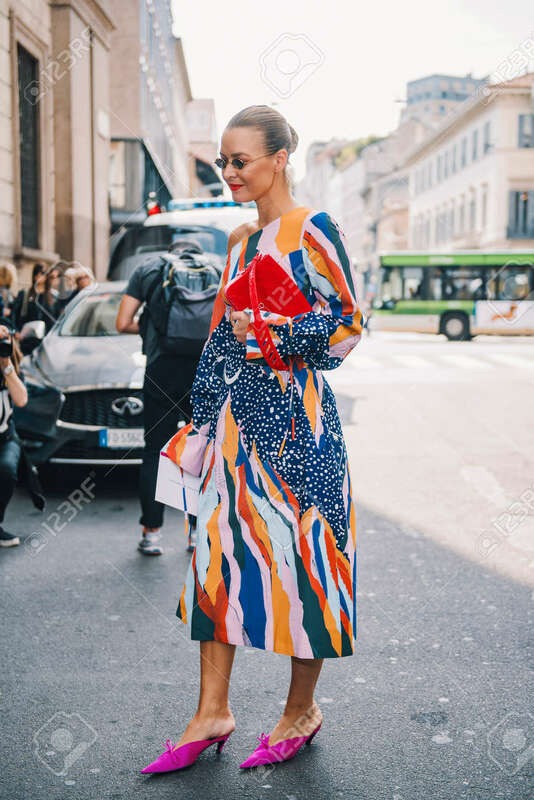 Stock Photo - Milan, Italy- September 23, 2017: Fashion girl posing during Milan Fashion Week - street style concept. Milan, Italy- September 23, 2017: Fashion girl posing during Milan Fashion Week - street style concept.